These 100 beautifully stamped 1 gram silver bars have a distinct advantage, their design is made unique! 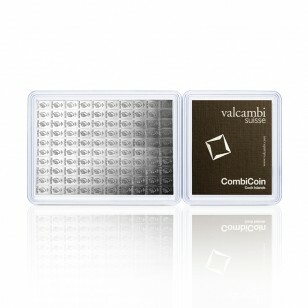 Each CombiBar™ is produced with guides to let you precisely break off individual 1 gram silver bars. 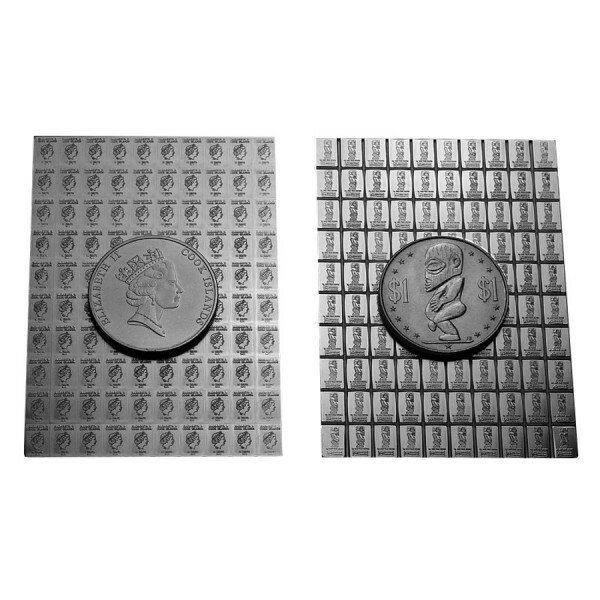 This adds the flexibility of smaller size bullion to a larger investment size bar. Made of exquisite quality, these .999 fine silver bars are produced by Valcambi which has origins of more than 50 years ago in Switzerland. 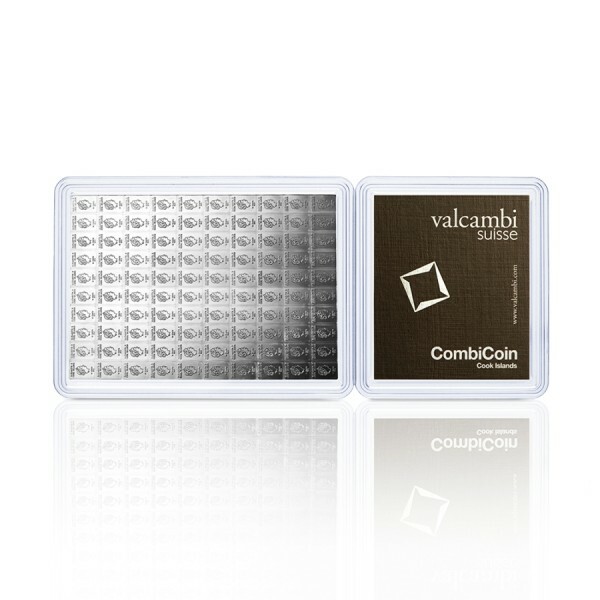 Valcambi is a leading Swiss refiner known for outstanding craftsmanship. Each silver bar bears its purity and weight (3.2150 oz) that comes protected in plastic with a numbered assay card providing peace of mind for every piece. Acquire 100 1 gram silver bars in just one purchase! Add this one-of-a-kind Silver CombiBar™ bar to your cart today!